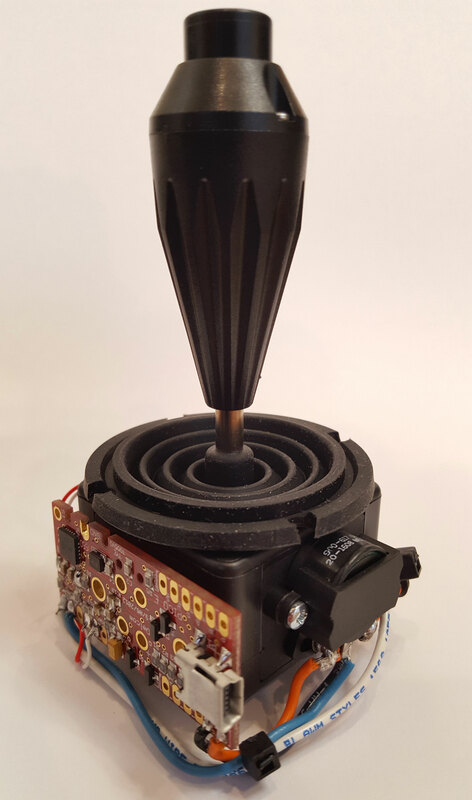 USB Joystick with X and Y axis and center button. Device can work in two modes, HID Mode where it looks like a game joystick via the game port. 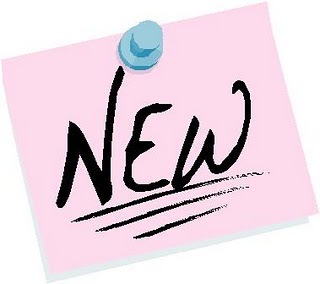 Or can be read using your software for custom applications. See the Delcom Setup Utility for setup. Type: Panel mount. Cutout dimension: 39.7mm (1.562"). Also available in a 3 axis and with enclosure. Contact factory for more details. Circuit board can support four optional outlet, such as LEDs. 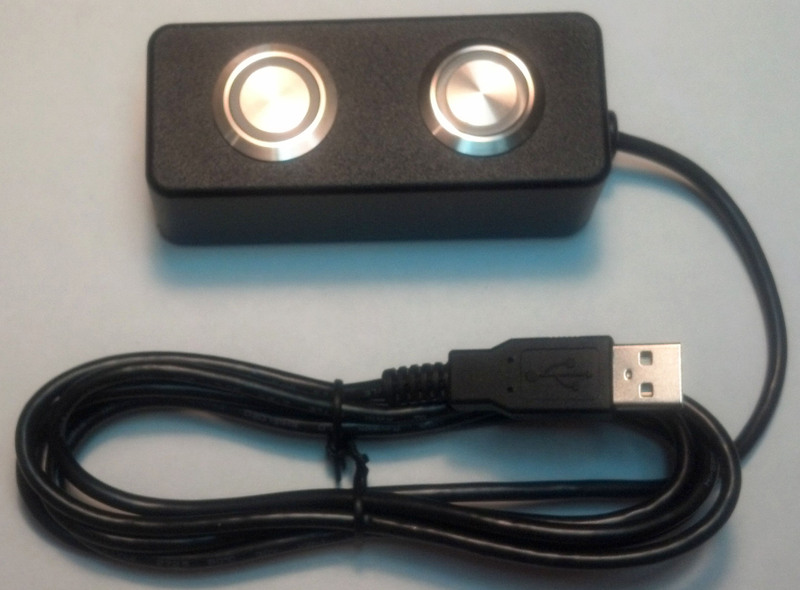 USB HID Quad Relay output and Quad Optoisolator input module. 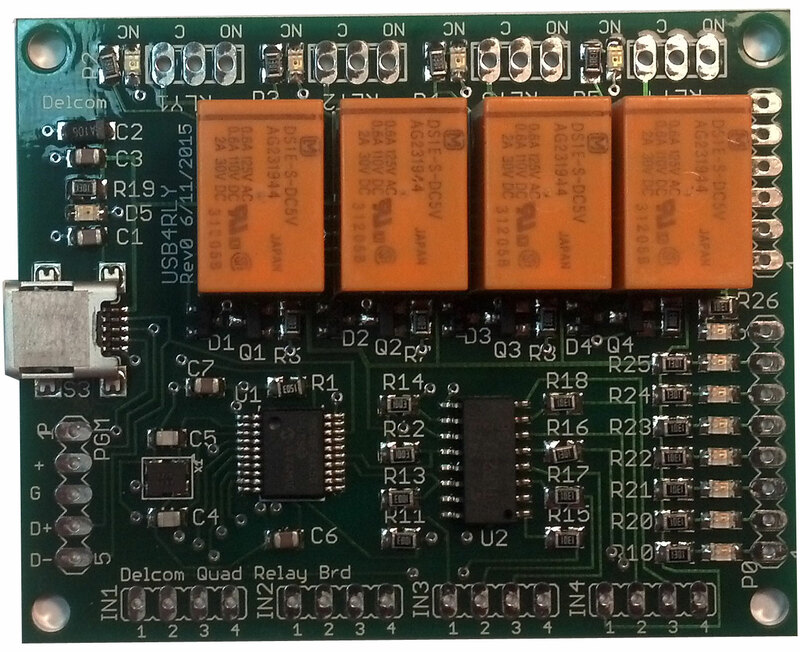 This boards controls 4 relays and 4 input optoisolators. Each relay as 3 connections (NO, C, NC). Each relay can switch 2A at 30VDC and 0.6A at 125VAC. 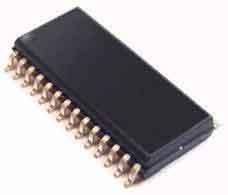 Optocoupler inputs are tied to P0.0-3 and are active from 2 to 60 volts. Powered and controller via the USB port. 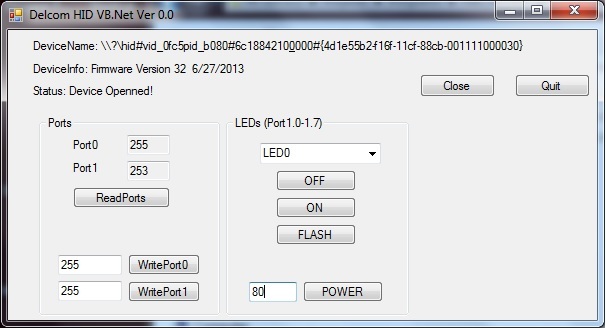 USB HID VB.NET Visual Basic Application & Source Code. Built on Visual Studio 2012 with ASP.NET v4.5. 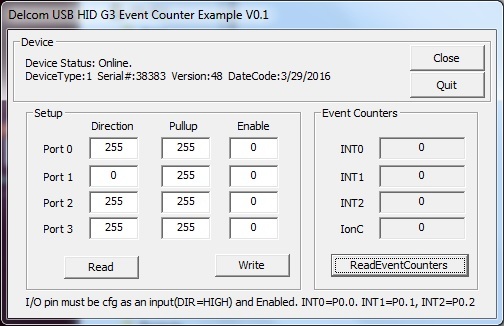 This example program works with all our USB HID products. 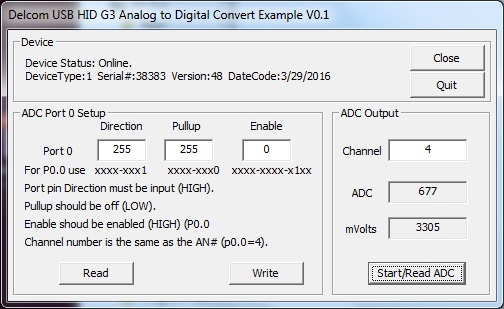 This examples communicates directly to the USB HID Driver. Show how to register for USB Device ADD/REMOVE Messages. 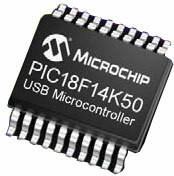 Based on the Microchip PIC18F14K50 USB chip. 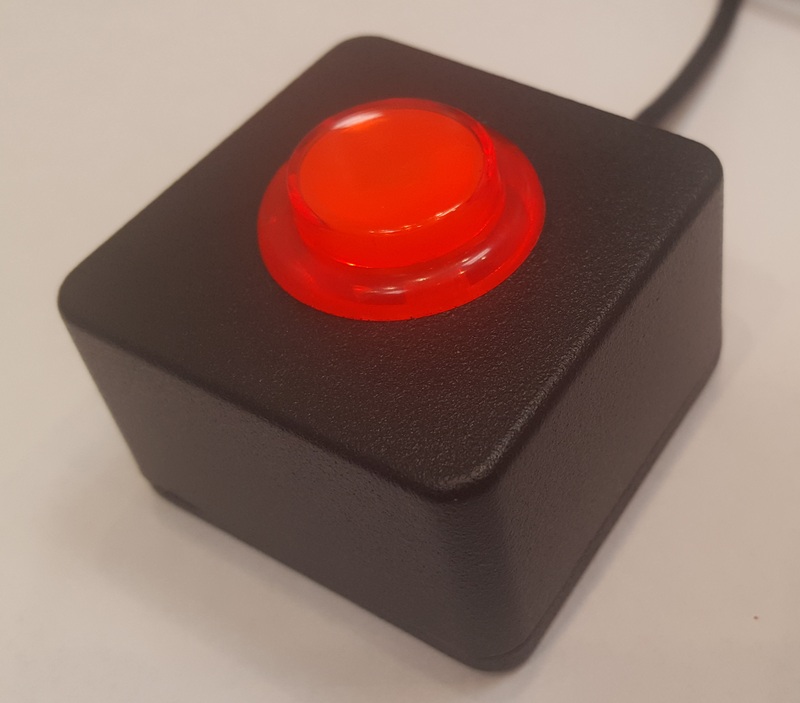 Node.js library for USB HID Visual Signal Indicator (Gen2) Tested on Windows, Linux (including Raspian for Raspberry Pi) and Mac.